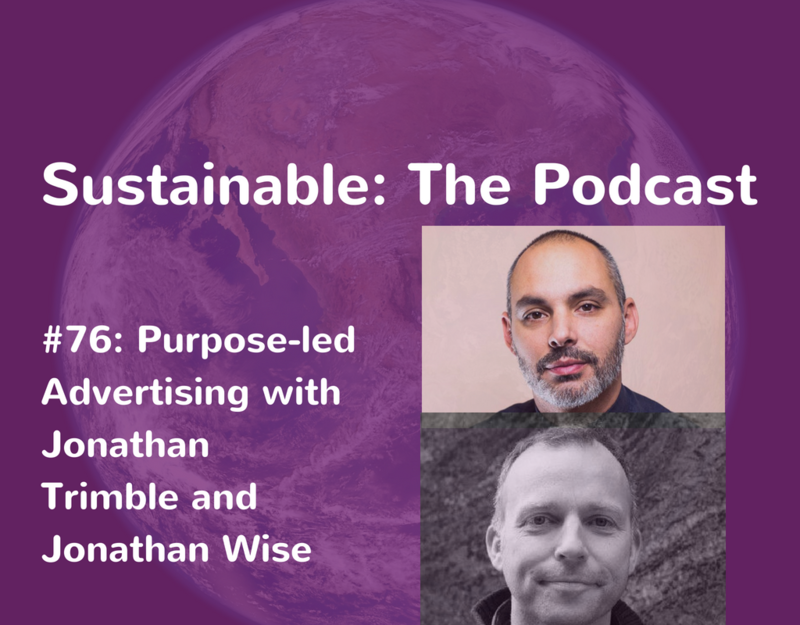 Jonathan Trimble and Jonathan Wise speak to Tabi Jayne about purpose led advertising. Jonathan and Jonathan explain to Tabi about what purpose led advertising is and why it is important. 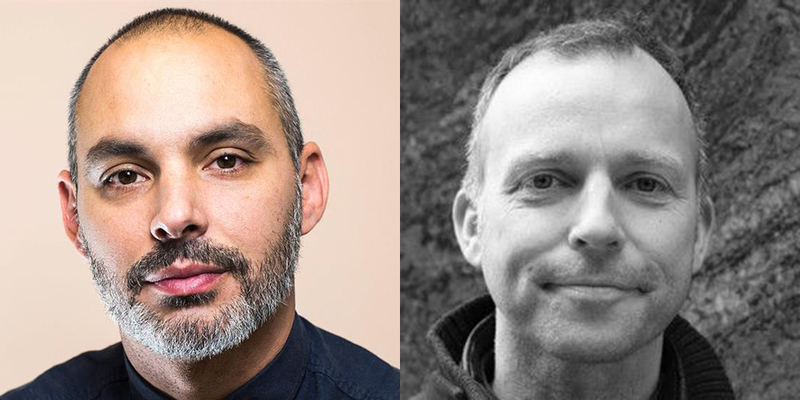 How authenticity and conversations are as, if not more, important than the use of technology and data in purpose-led advertising, and how to bring purpose into the core of the business. work on BBC, Sony, Unilever and the Guardian and was named in the Sunday Times Debrett’s 500 most influential people in advertising in 2014. Jonathan Wise is co-founder of The Comms Lab. He’s worked on brands such as Shell, Nestle, Kraft, Diageo and the BBC and his Awards include Gold at the IPA Effectiveness Awards for the launch of TV channel, Dave. In 2010 Jonathan started a Masters in Sustainability where he acknowledged the link between advertising and climate change. From this experience he co-founded The Comms Lab, whose mission is to ‘maximise the positive impact of the advertising industry’. He co-authored the report ‘Reclaiming Agency’ which frames the opportunity for agencies to reclaim their moral agency. In doing so they will be more attractive to clients and talent. If you liked this episode try episode 46 where Jo Cruickshanks talks about conscious and sustainable marketing.